Overcoming infidelity in any relationship is hard, but when it happens in a marriage or other committed relationship it seems impossible. There is hope. Although it’s hard to fathom it now, forgiveness and understanding are the keys to both parties’ relationship health in the future. At The Marriage Restoration Project, we focus on helping couples save their marriage and develop healthy relationships with Imago Relationship Therapy (IRT). 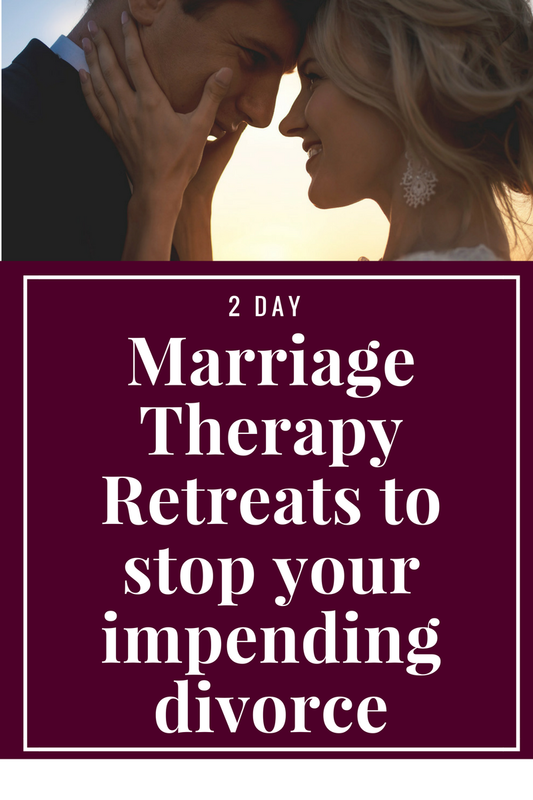 We have various modes of counseling available, but the most effective way to overcome a jarring wrench in your relationship is through intensive therapy at a couples retreat. We host weekend marriage retreats for groups, in addition to private marriage retreats in Baltimore, Maryland. Contact us to learn more about our couples therapy options, including convenient online therapy. Q: I cheated on my husband and truly regret what I did. I’d really like to learn how to fix a relationship after cheating. I admitted it to my husband and begged his forgiveness but my husband is still angry, in a lot of pain, and won’t even touch me after the affair. Can our relationship be fixed? What are the first steps to take to learn how to fix a relationship after cheating? A: Infidelity can be devastating for any relationship. There is a lot of pain after an affair. 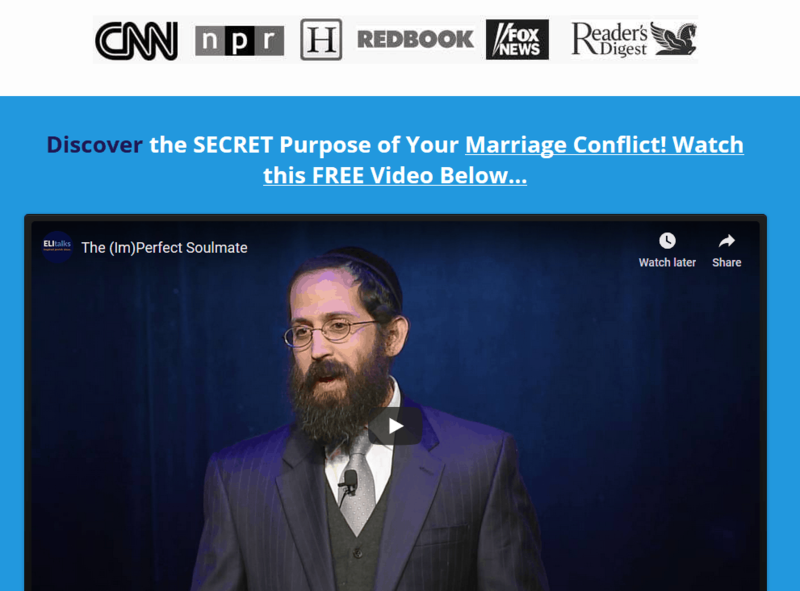 One of the most difficult things facing couples after an affair is the anger that the betrayed spouse feels. Even worse than the affair itself is the feeling of betrayal. The relationship you once had has been called into question and it is uncertain whether it will ever be possible to rebuild the trust. If your husband is angry after the affair, he has a right to be. By not being loyal to him you broke your commitment to him. The best thing you can do right now is to validate his feelings, acknowledge that it is ok for your husband to be angry after the affair and to give the time he needs to heal to get over the affair. It is especially difficult for husbands as they are likely to feel insecure about their masculinity and a real sense of shame that they were not able to provide their wives what they needed. Although it may seem rather primitive, males are overprotective of their women and definitely feel threatened and take it personally if another man encroaches upon their territory. Underneath that anger your husband is feeling after the affair is his utter sense of humiliation. It’s important to be aware of that and understand how he is hurting. Perhaps he will need to humble himself and get beyond his ego, but that’s ultimately his decision if he wishes to stay in the relationship. Your job as the affairer is to go above and beyond to rectify what you did by learning how to apologize and validating his feelings. It takes time to learn how fix a relationship after cheating. In the beginning, he may not trust you at all. He may extremely suspicious and want to know all of your whereabouts. Regaining intimacy may take a while. What can you do to assure him that you are committed to him? As time passes and you work on healing the relationship, the trust will begin to grow again. While he may occasionally become suspicious, you will be able to rebuild the relationship. One important thing to note is that if your husband is angry after the affair, you will want to make sure you really spend a lot of time working on your relationship. That means, its important to explore what was going wrong with your marriage that led to the affair. While you need to take full responsibility for going out of the marriage, nothing occurs in a vacuum. When you both get to the root of what caused your relationship to sour, you’ll be able to repair and prevent it from happening again. Repairing and Fixing a relationship after cheating takes commitment and a lot of work. It’s often too hard to do it on your own. The quickest way to fix your marriage after a cheating is in our 2 Day Marriage Intensive Retreat. It will provide you with the clarity and direction needed to move forward after such a relationship rupture. 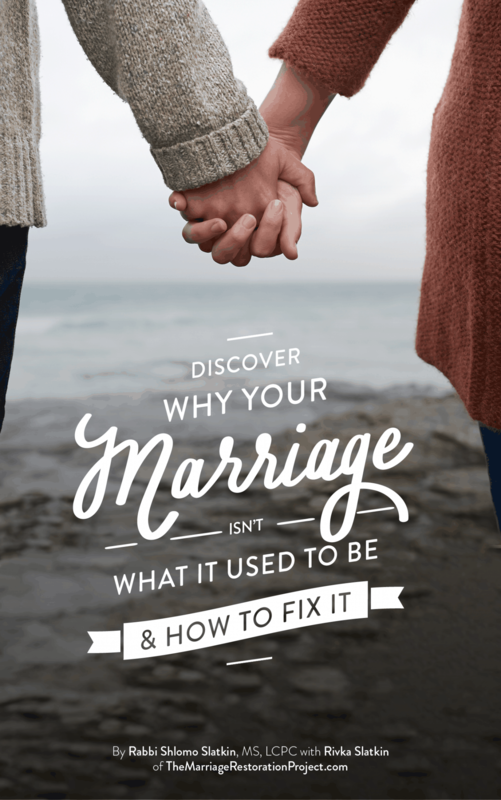 You’ll understand how to affair-proof your marriage, figure out what went wrong, and learn tools to make things right going forward. Contact us today! Should you forgive for cheating?